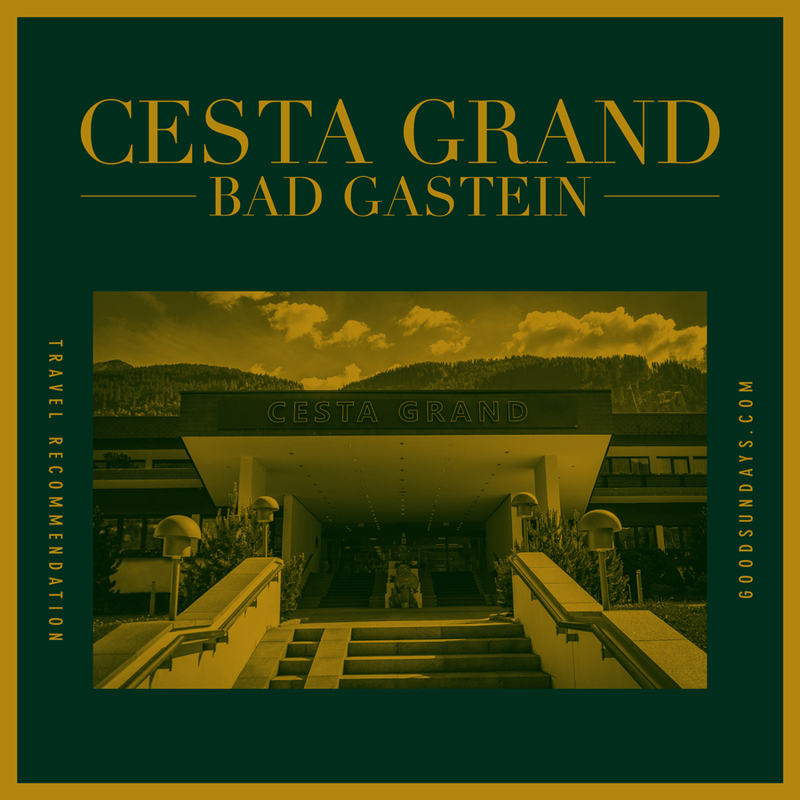 Right next to the Bad Gastein Golf Club is the Cesta Grand Aktivhotel und Spa. Perfectly located for every golfer as it’s only a 20 seconds walk from the main entrance of the hotel to the clubhouse, just separated by a small road and a bridge. 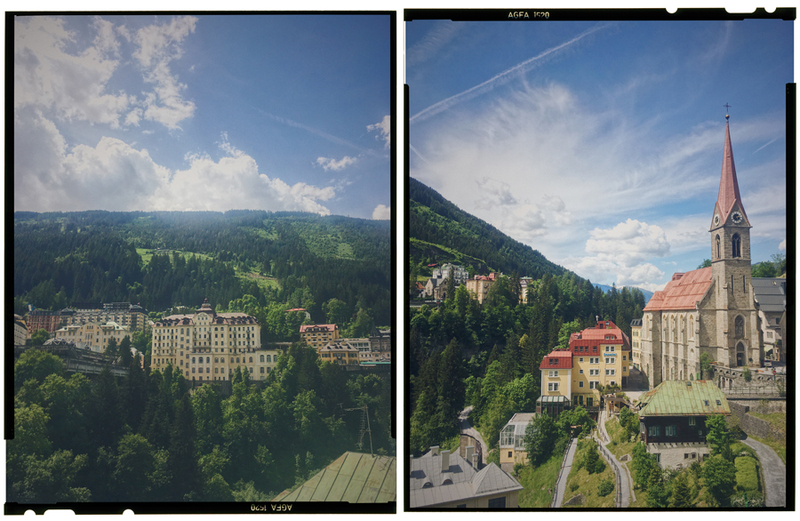 Bad Gastein is a spa town whose rise began with the discovery of the healing springs that still exist in the town today. The so-called “Monaco of the Alps“ with it’s fantastic landscape and wonderful old buildings invites you to all kind of activities such as hiking, skiing and mountain biking. 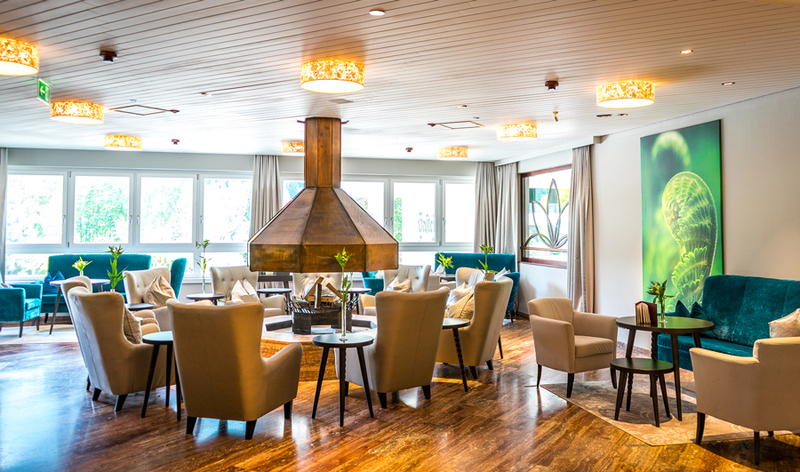 The base camp should always be the Cesta Grand Aktivhotel und Spa. The proximity to the golf course is of course gigantic but the Cesta Grand is also perfectly located for all other activities. 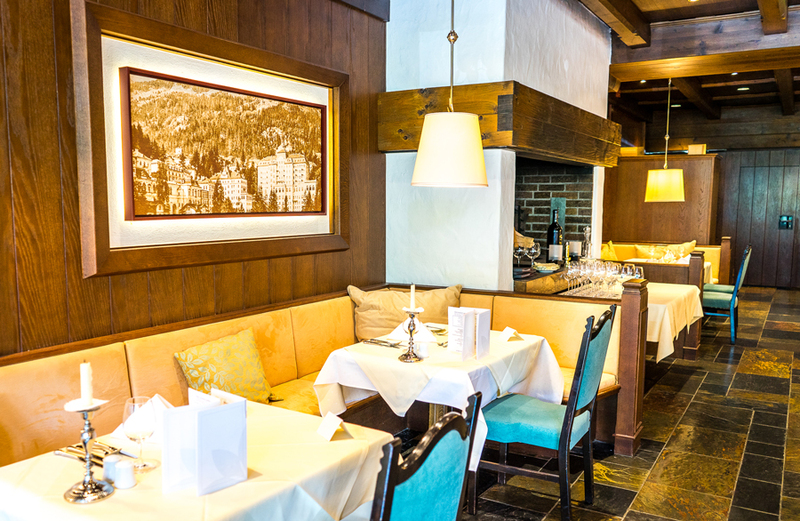 Picturesquely situated in a high valley of the Hohe Tauern mountain range Bad Gastein is also well known for it’s Belle Époque hotel buildings and the waterfall. 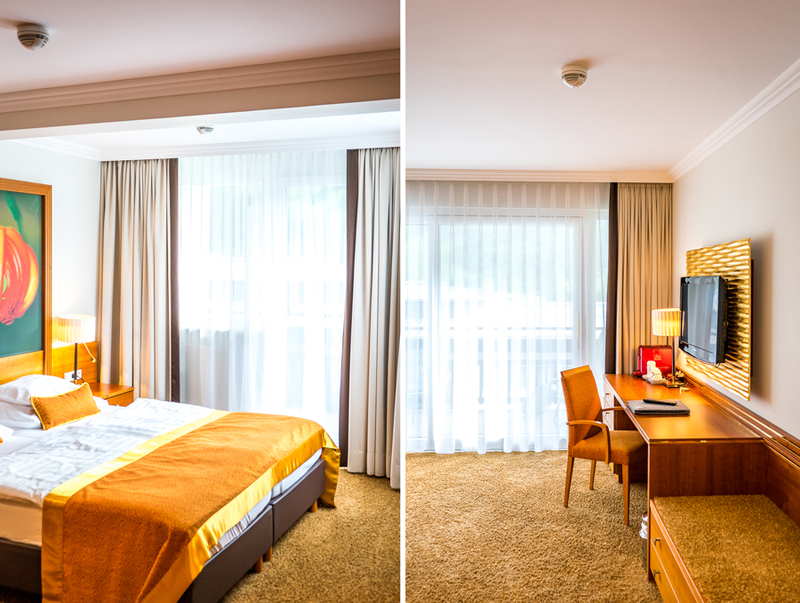 Right after the arrival I fell in love with the charm of the seventies construction and the friendly staff. 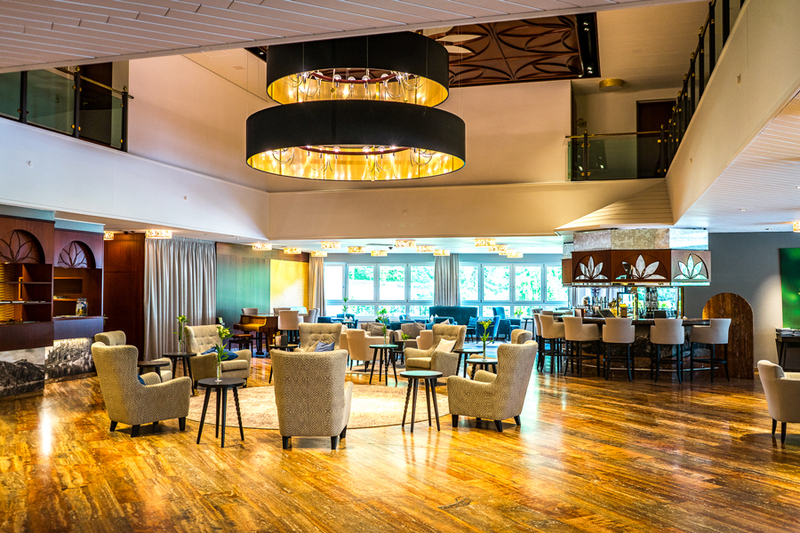 The lobby with reception and bar is a nice design mix of old and new. A door leads to the dining room where various delicacies are served for breakfast and dinner. 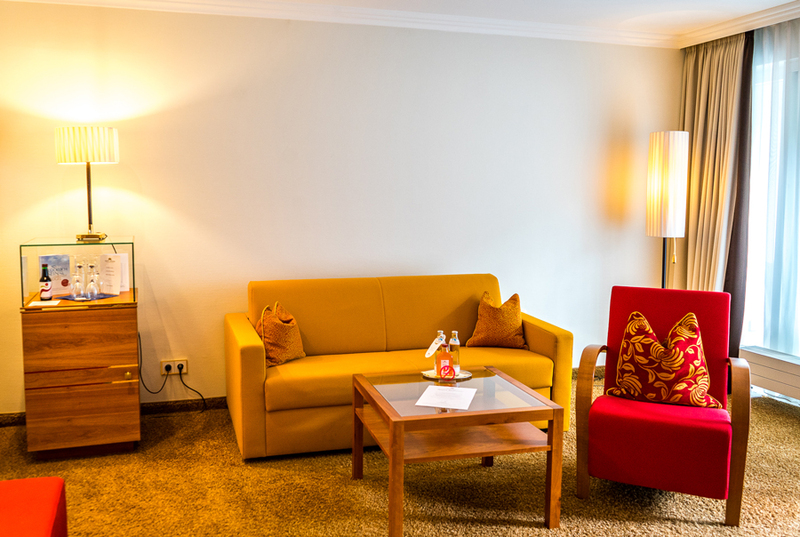 The rooms are smartly furnished and offer plenty of space to sit and relax. You should definitely sleep with open windows to inhale the very pure mountain air! My recommendation is to go to bed early and play 9 or 18 hole golf in the morning. 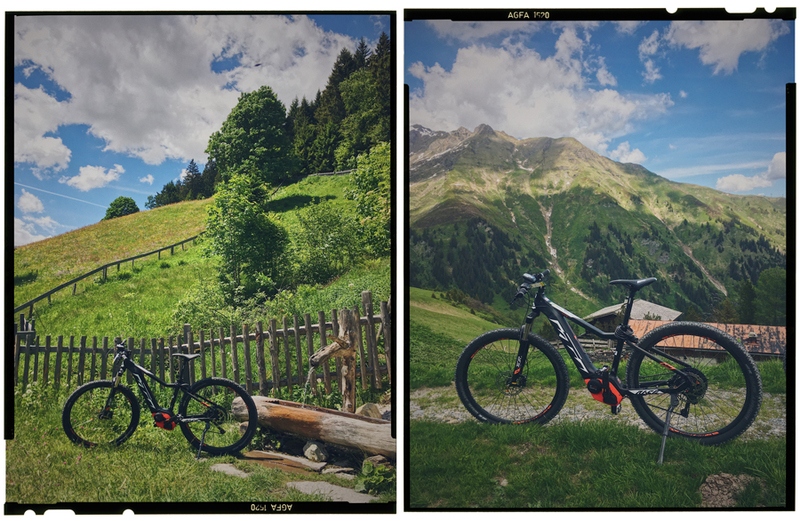 If you still have enough energy, you should rent one of the new e-bikes and do one of the numerous bike tours through the valley or on a mountain hut. Those who don’t like to plan themselves can join the hotel’s own activity programme, which offers daily sports courses and guided hikes on different topics. 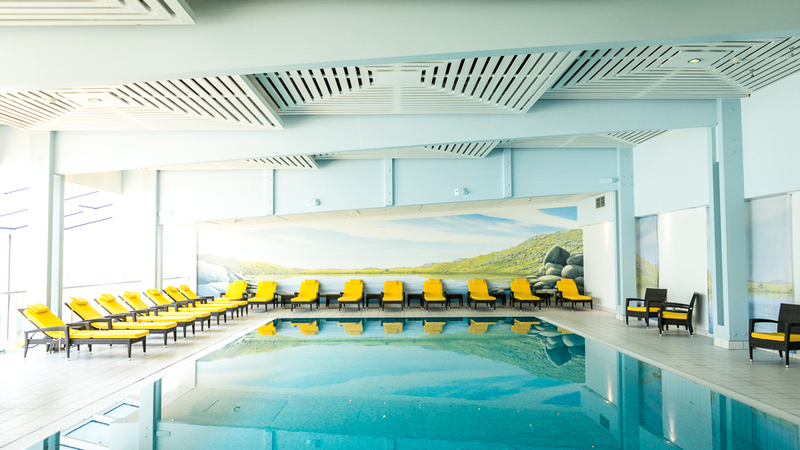 Afterwards you can enjoy the excellent wellness area of the hotel which offers a thermal indoor pool, various saunas, a steam bath and a fitness room. Highly recommended after such an active and eventful day. 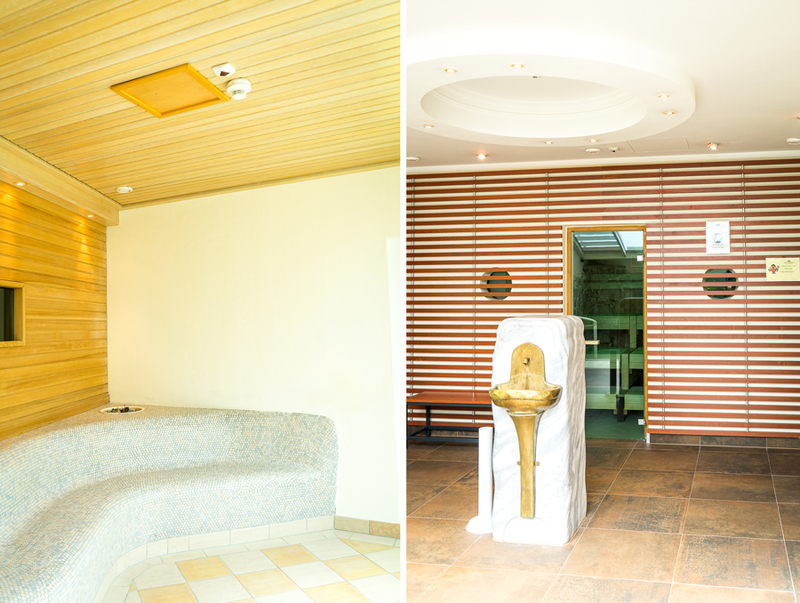 The wellness area is flooded with light like everything else in the Cesta Grand and beautifully integrated into the old building structures. 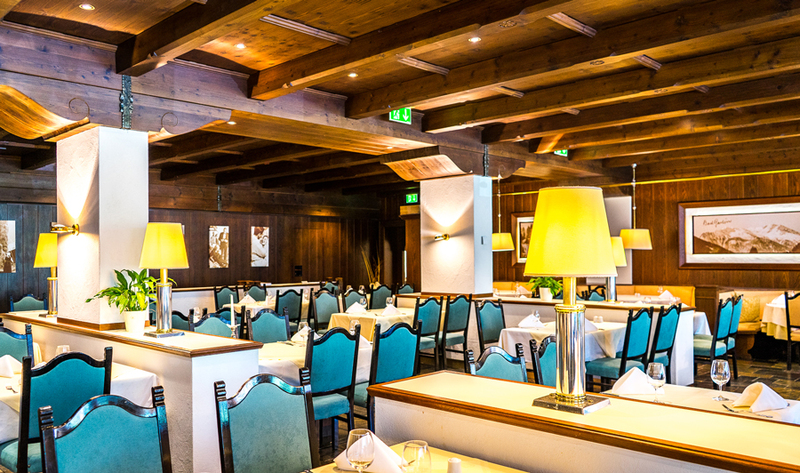 There’s nothing to add except that the Cesta Grand Aktivhotel und Spa is highly recommended. 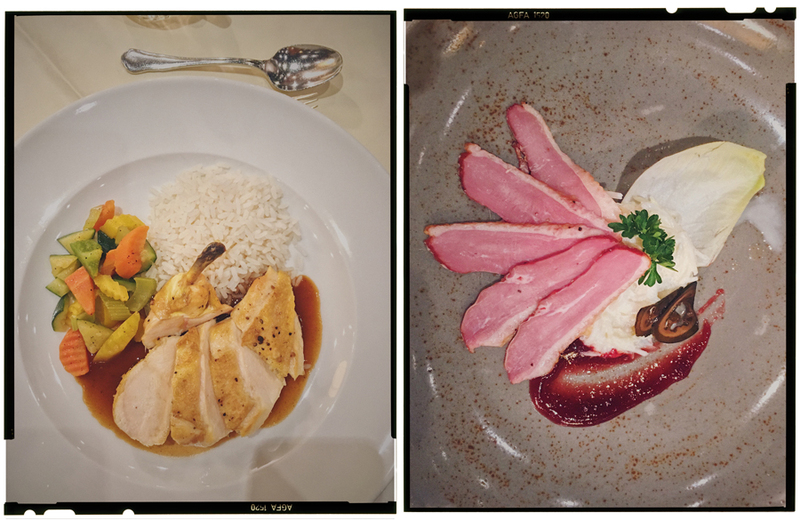 Everything is just right here. Green light also for the price. 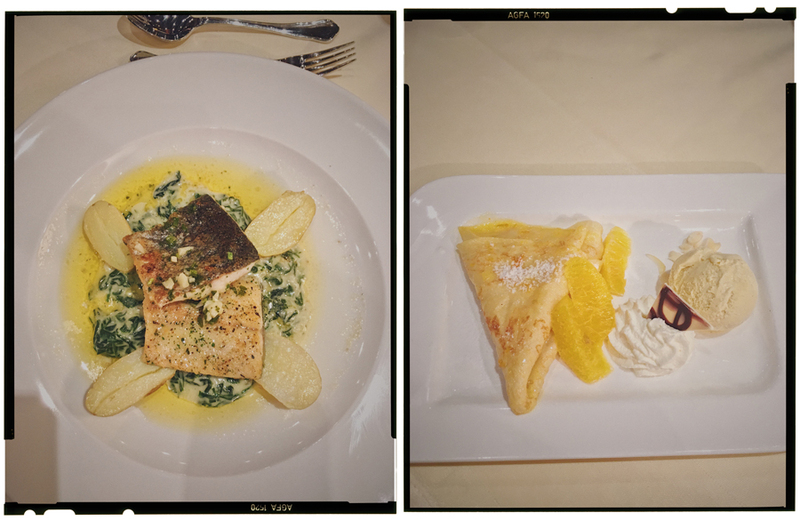 Just stop by and enjoy!! !